The Wesley Foundation has been around for over a century and has seen many students pass through its doors. We love the opportunity to reconnect, like we did in Fall 2013 during our 100th anniversary festivities, and as we do at special events throughout the year. We also like to connect online. So please follow us on Facebook, Instagram and Twitter to see what today’s Wesley students are doing. And keep reading to learn where your fellow Wesley alumni have gone with their lives. 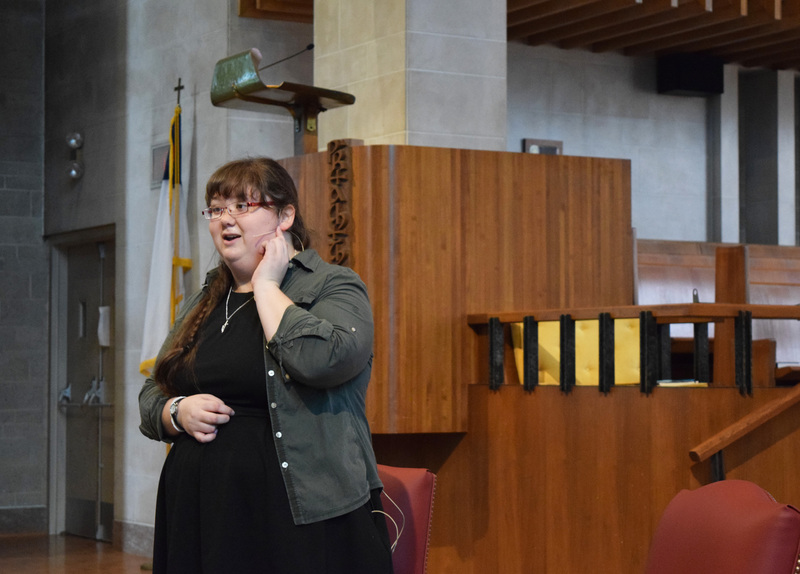 Tabi Nelson, a May 2015 graduate, welcomes Wesley members to worship. She is now the pastor for the congregations of Countryside UMC and Tolono UMC. Alumni from the 1985-1999 classes at Wesley got together at the Wesley Student Center on July 14th and 15th, 2018. Our special guests were former Campus Minister Jeffery L. Ford and current Campus Minister Rev. Julie Dowler. Alumni shared a meal with old friends and Wesley family members, participated in an Illini Fighting Hunger packaging event, worshipped together at a Midweek-style communion service, and attended Wesley’s annual Jazz Service on Sunday morning. Wesley regularly hosts alumni events, so keep an eye out for future events in 2019! 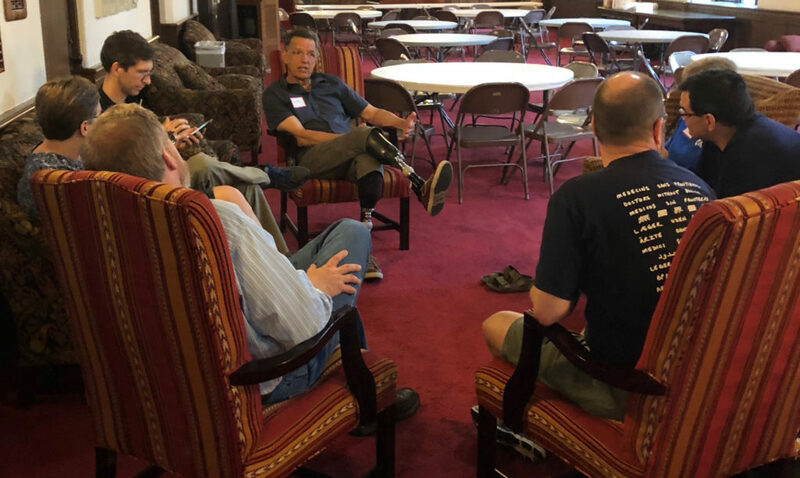 Former campus minister Jeff Ford and alumni chat at the July 2018 reunion. 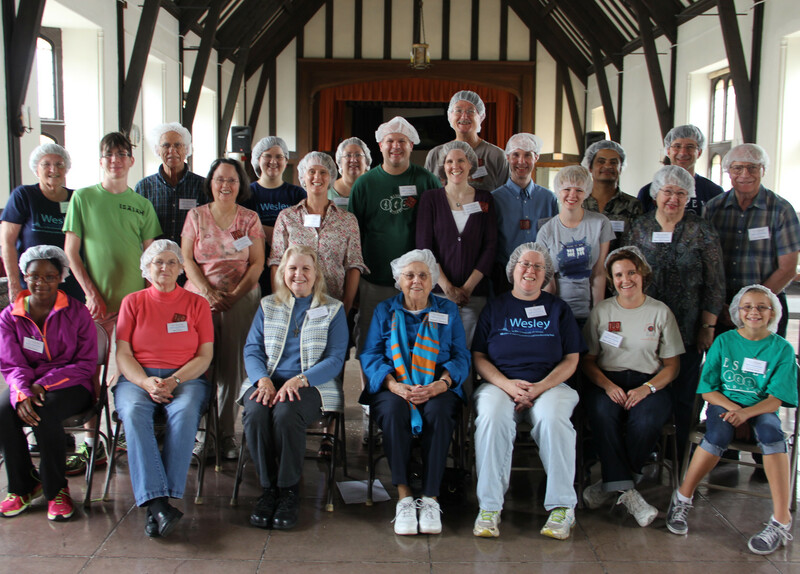 Food packaging events are an important part of Alumni reunion weekend. Would you like to receive the newsletter by mail or email? Contact Wayne Wilson at wayne@wesleyui.org or call 217-344-1120. We’re gathering stories from our alumni about how Wesley prepared them for life beyond college and how it helped shape them into the people they have become. Want to share your story? We’d love to hear from you. Send an email to communications@wesleyui.org. Check out two alumni profiles that give us (and our current students) a glimpse at where Wesley can take you. 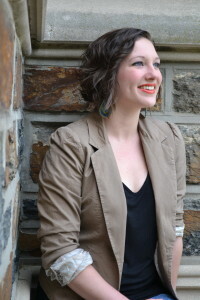 Wesley alum Lindsey Long, who graduated in 2009. How or why did you originally get involved with Wesley Foundation? The praise band. I love music and I wanted to be a part of what Wesley was doing on Sunday mornings. What activities and/or people at Wesley were most influential to you? Both the praise band and leading Wednesday night worship services as part of the peer ministry team. Do these experiences or people influence you today? Absolutely! I discovered my love and gifts for worship. It became so much the pinnacle of my weekly routine that I ended up giving my life to it and going to seminary. Read the rest of Lindsey’s story over on the Wesley Foundation Student Center Tumblr page! How or why did you first get involved with the Wesley Foundation? I can’t recall exactly. I attended a Methodist church prior to college, and was looking at different churches on campus. I was probably a sophomore and after some other options that friends were involved in, I wound up attending Wesley on my own and found Midweek. That led to further involvement and the Etc. coffee house and other opportunities. What activities and people at Wesley were most influential to you? Really enjoyed mid-week worship, volunteering in the Etc. coffeehouse, and went on a Habitat trip to Atlanta and canoed the Boundary Waters Wilderness area. There were many influential people at Wesley including Diane Jeffers and Wayne Wilson. Peers include David Martin (who I still see regularly on my trips to Chicago or his to California) and Patricia Gruber (whom I dated for a number of years). Wesley really helped introduce me to a wide cross section of people with similar morals and values but whose life experiences and interest were different than mine. 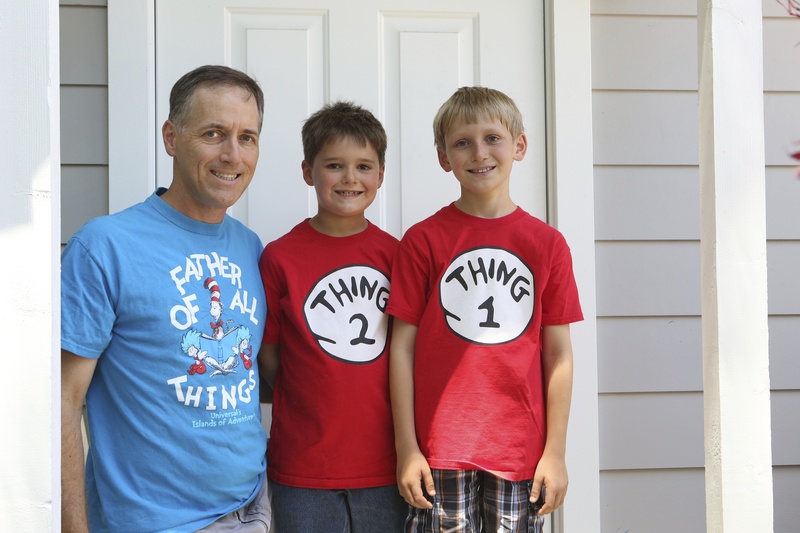 Read the rest of Dave’s story over on the Wesley Foundation Student Center Tumblr page!